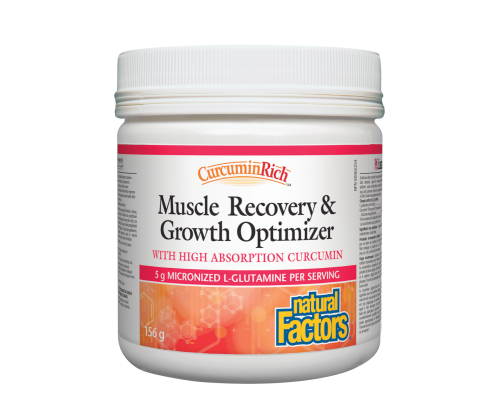 Natural Factors CurcuminRich Muscle Recovery & Growth Optimizer combines high-absorption Theracurmin with a micronized form of the amino acid L-glutamine. The convenient unflavoured drink mix promotes muscle and immune system recovery after periods of intense physical stress by helping to restore blood glutamine levels and support antioxidant defense. My husband and I both really enjoyed this product. We felt as though workout related DOMS were lessened using this product. We purchased the product afterwards. 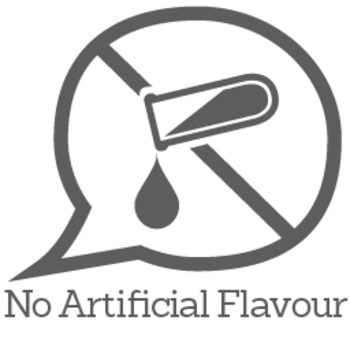 I liked the fact that it almost tasteless and easily dissolves in water, I can’t really say that it improved my over all health as I take other supplements but it is something that I don’t want to stop taking as i am hoping it really is helping my joint health. How to claim your Bet Credits... •	Go to the Services menu and select My Offers. •	Click Claim Now by 10:05 on 07 September 2018, to get your $20 in Bet Credits. •	You can then place bets with Bet Credits, just select 'Use Bet Credits' in the bet slip. See Full Offer Terms & Conditions Below*. Any returns from bets placed with Bet Credits are added to your Withdrawable Balance, returns exclude your Bet Credits stake. This is a great product that alleviates soreness after a workout the next day. After using it I felt no pain or soreness. Will highly recommend to friends and family.